Theresa May told MPs that the Brexit vote last week showed the "government's approach has to change and it has." 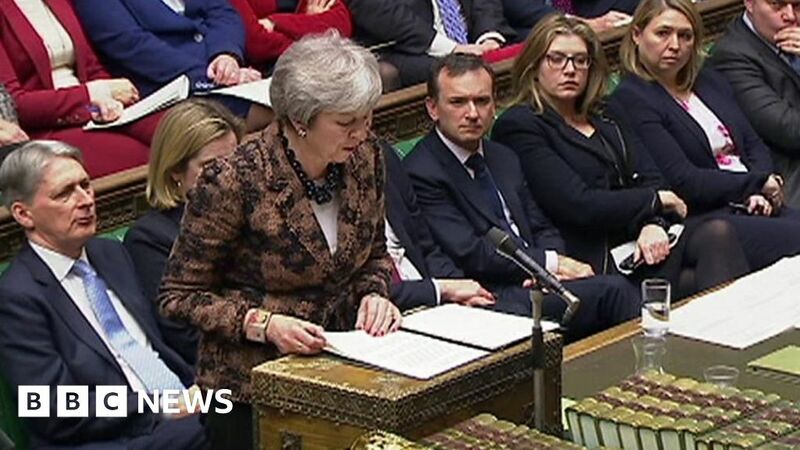 ] She said a second referendum would "be a difficult precedent that could have significant implications" for future referendums. There was enough support among MPs to enact one.